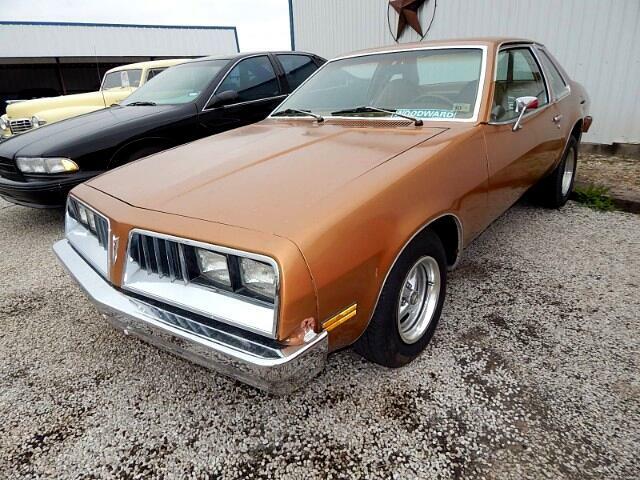 Looking For That Cool Little Sleeper Here We Have A 1978 Pontiac Sunbird. The Iron Duke Four Has Been Removed And Replaced with a 1968 ML Code 327 325 H.P. And a Corvette Automatic Transmission and this little guy is fun to drive. This cars body is all original down to the Factory paint. Message: Thought you might be interested in this 1978 Pontiac Sunbird.